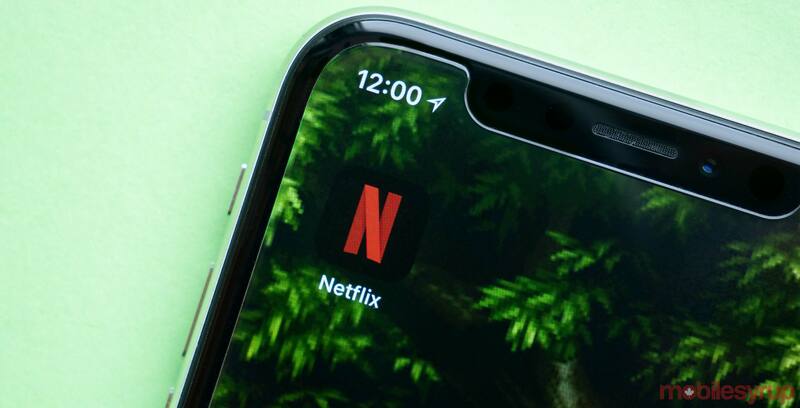 Each month, Netflix adds new original content to its platform. This December, shows like Fuller House, The Ranch, and Alexa and Katie are returning, while the new Jungle Book adaptation Mowgli: Legend of the Jungle joins the platform. This list is curated for Canadians that primarily use Netflix for its original content.